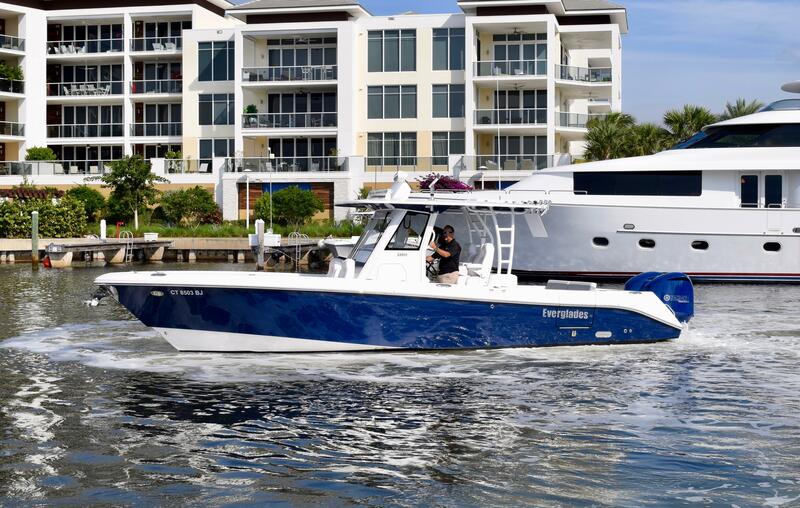 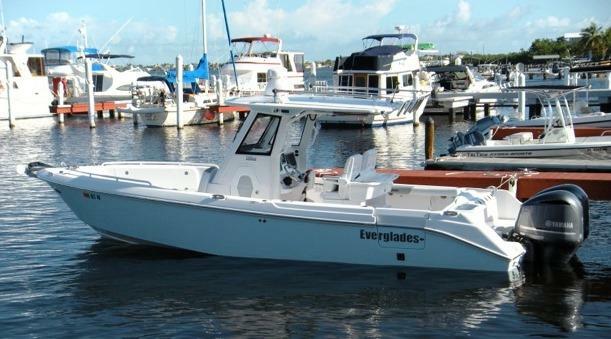 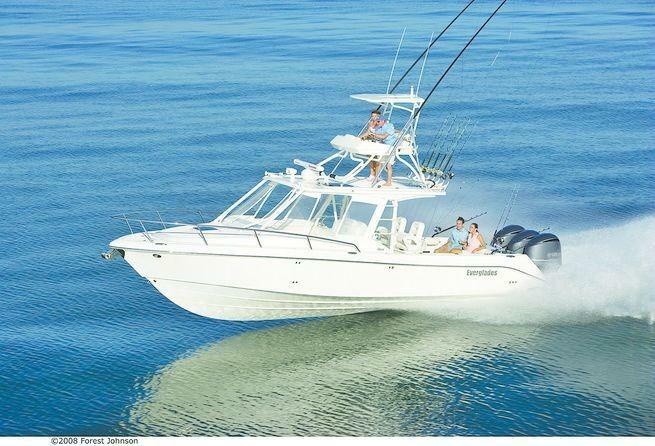 Everglades Boats was found in 2001 and currently make luxury center consoles from 23 to 43 feet. 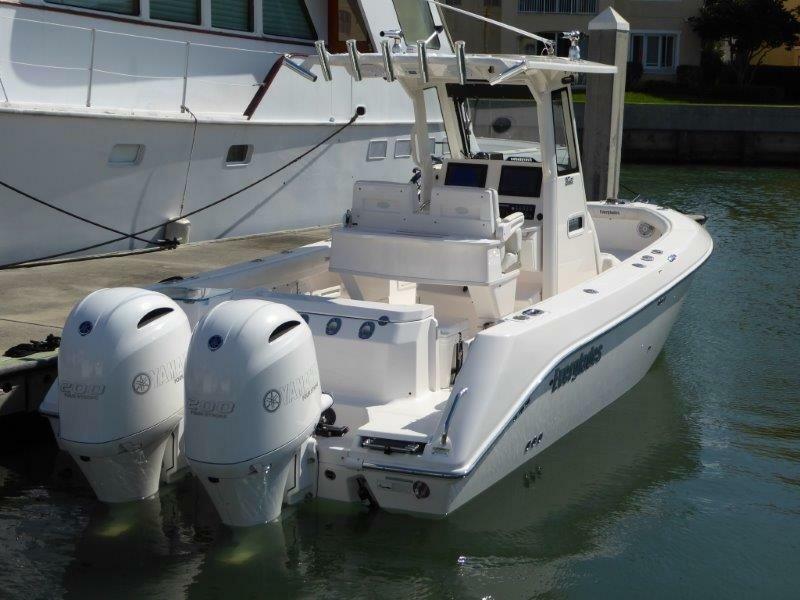 The product line includes center consoles, pilot houses and express models. 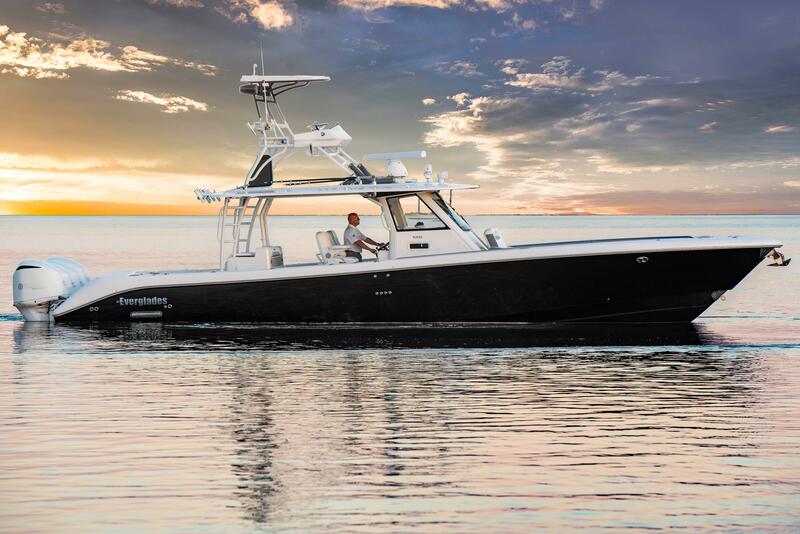 RAMCAP - Rapid Molded Core Assembly Process - is at the core of every Everglades hull. 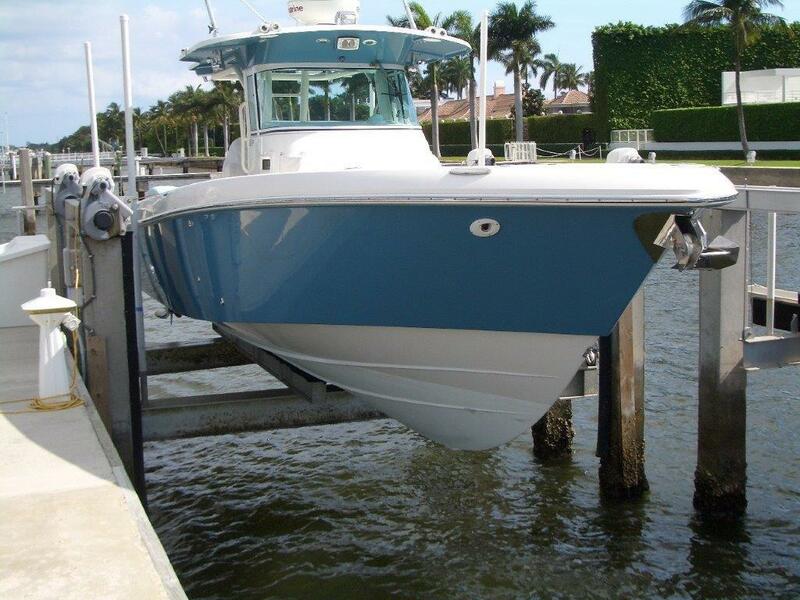 RAMCAP is the process of molding the structural foam separately and building it into the hull (rather than injecting it blindly). 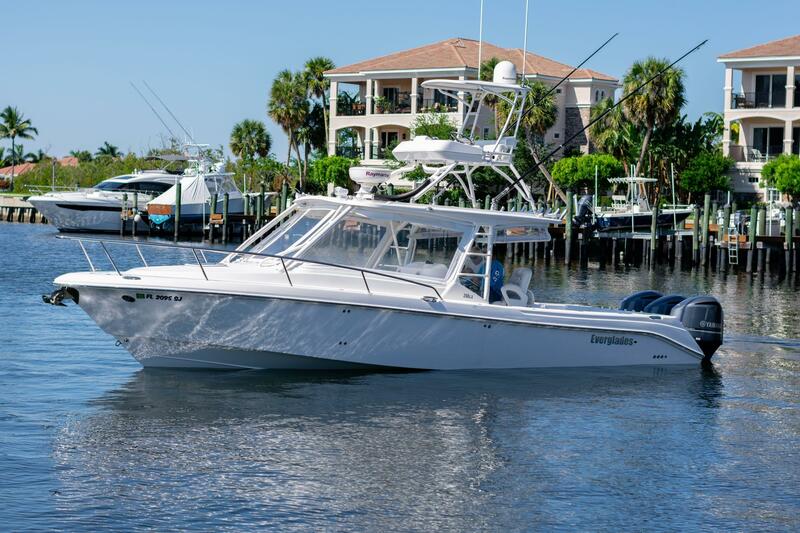 Everglades offers one of the best warranties in the business and it is transferable (under their terms and conditions) to pre-owned buyers. 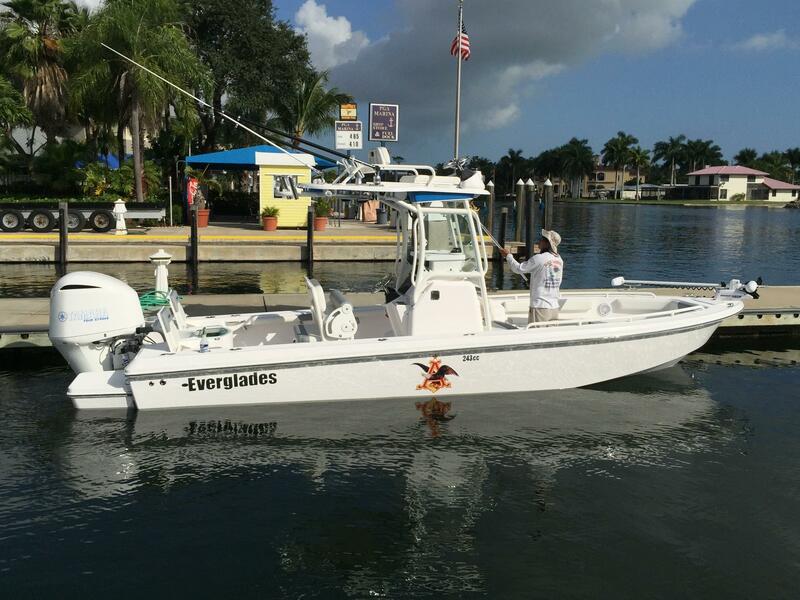 Please take a look at our Everglades boats for sale below. 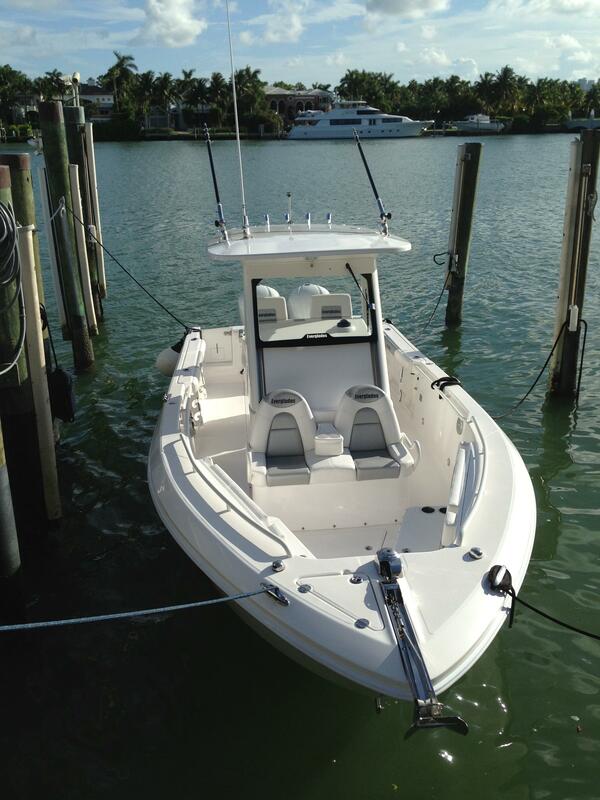 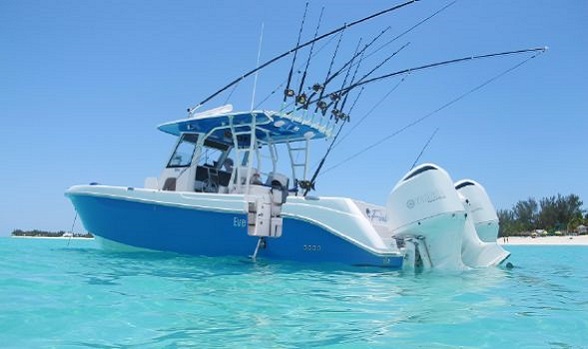 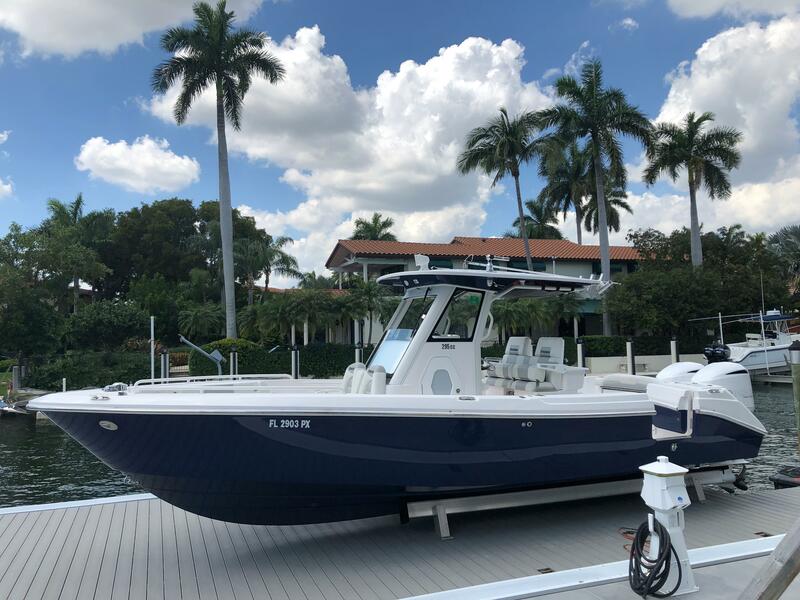 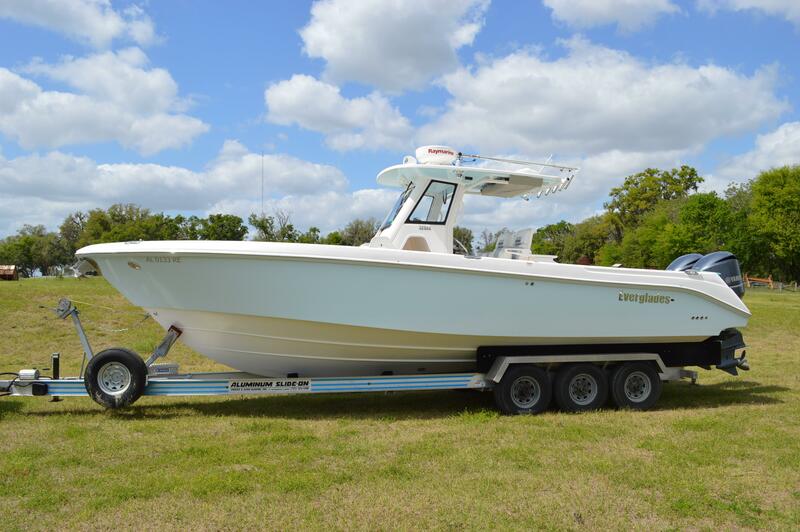 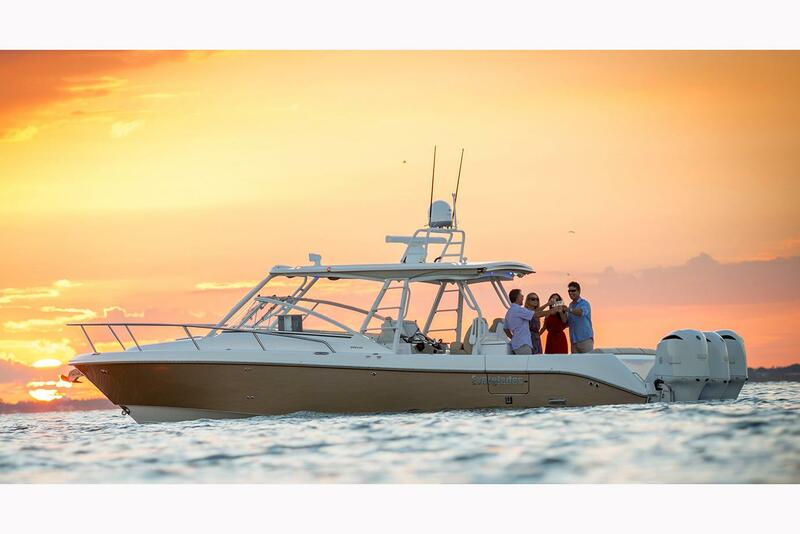 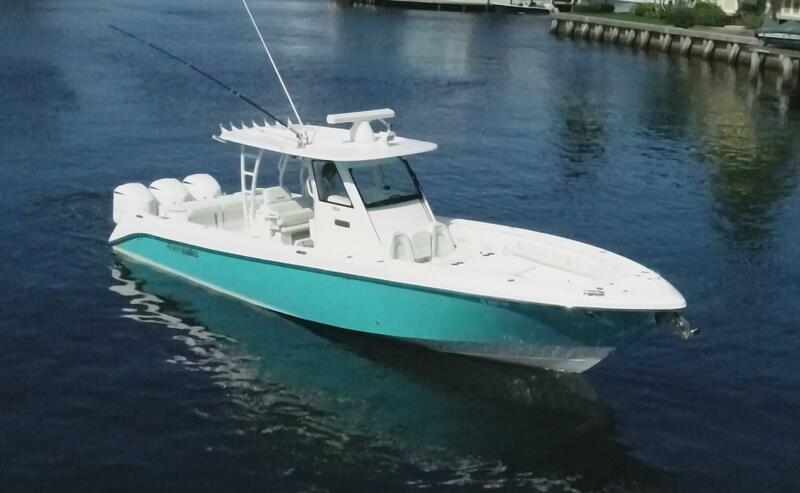 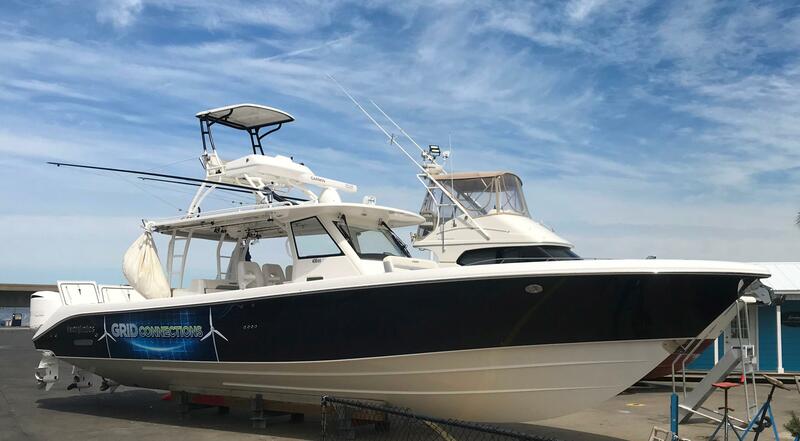 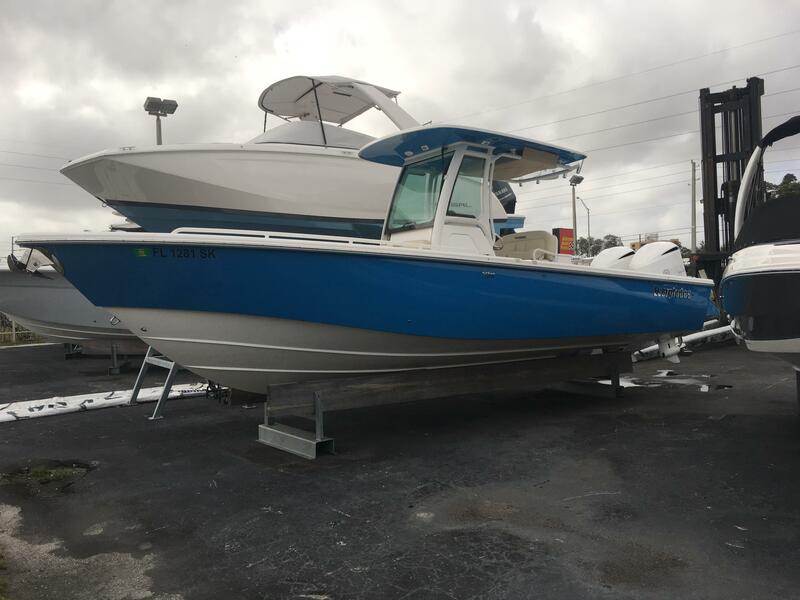 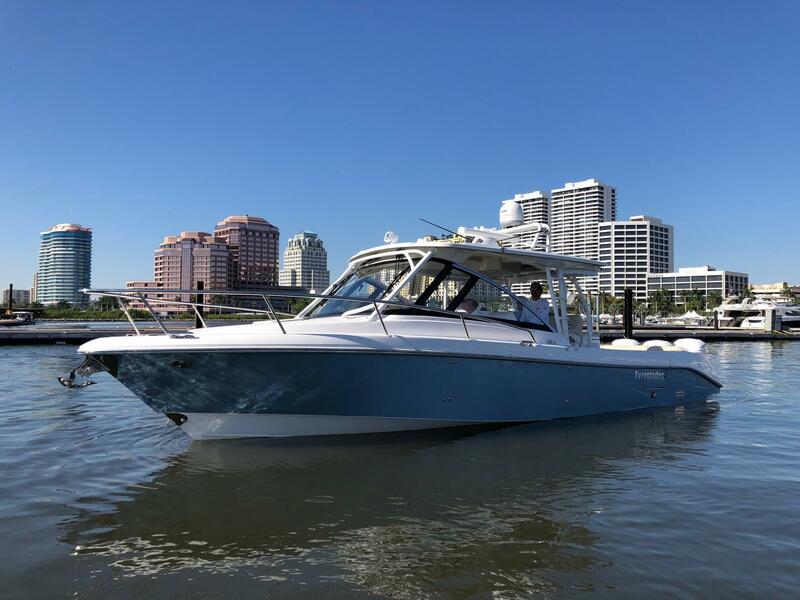 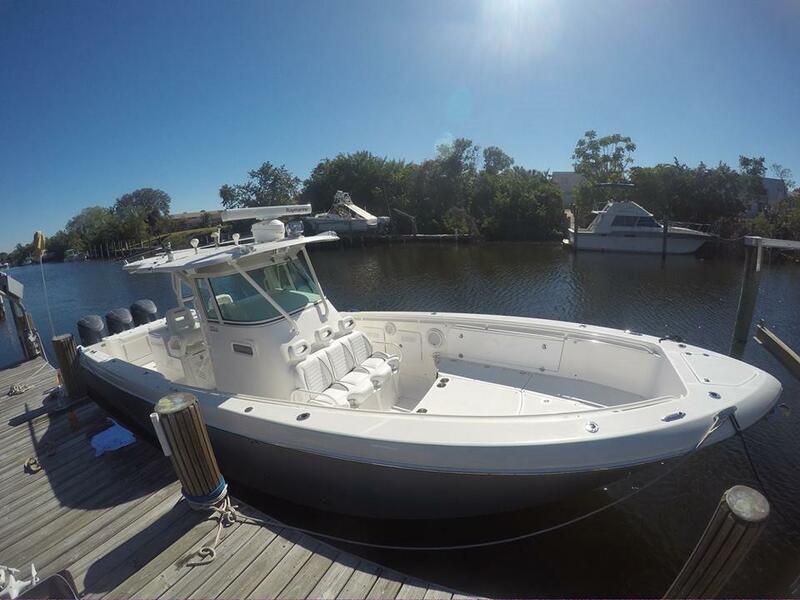 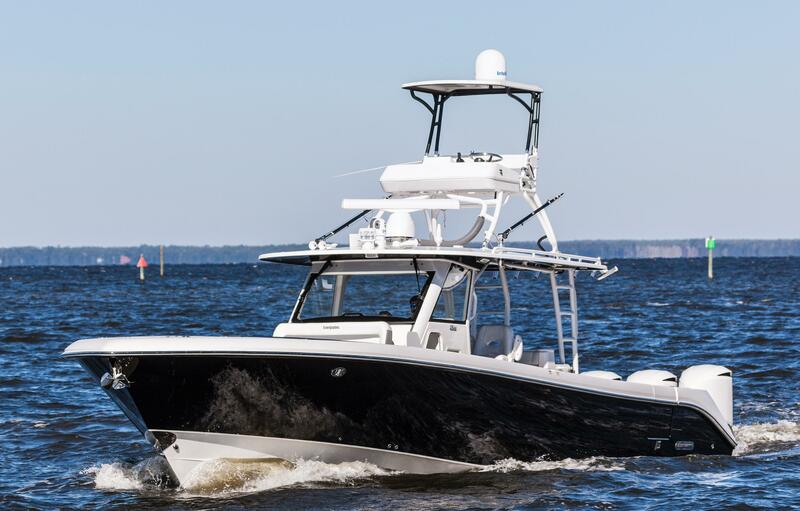 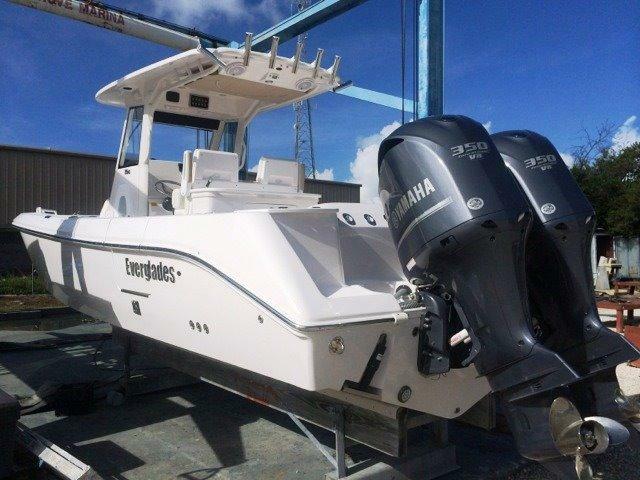 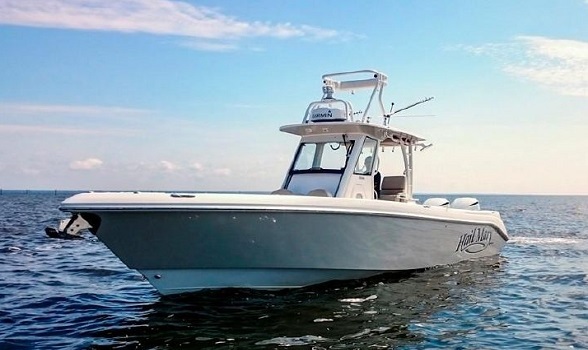 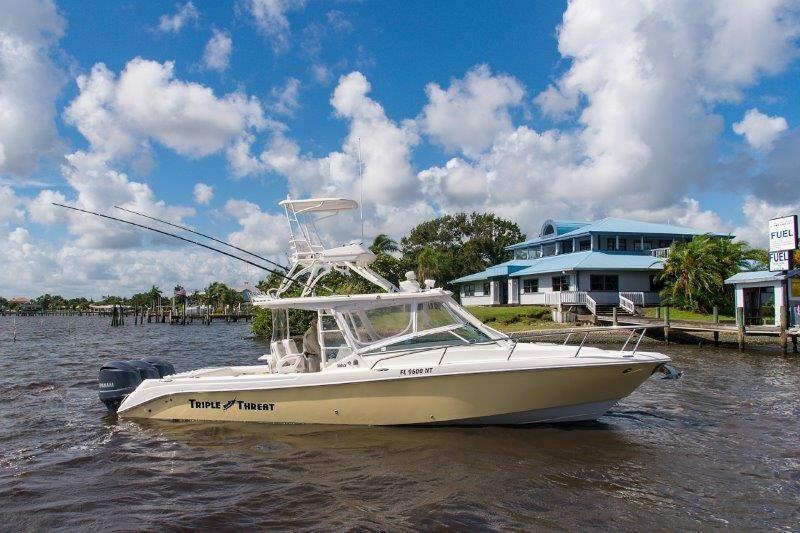 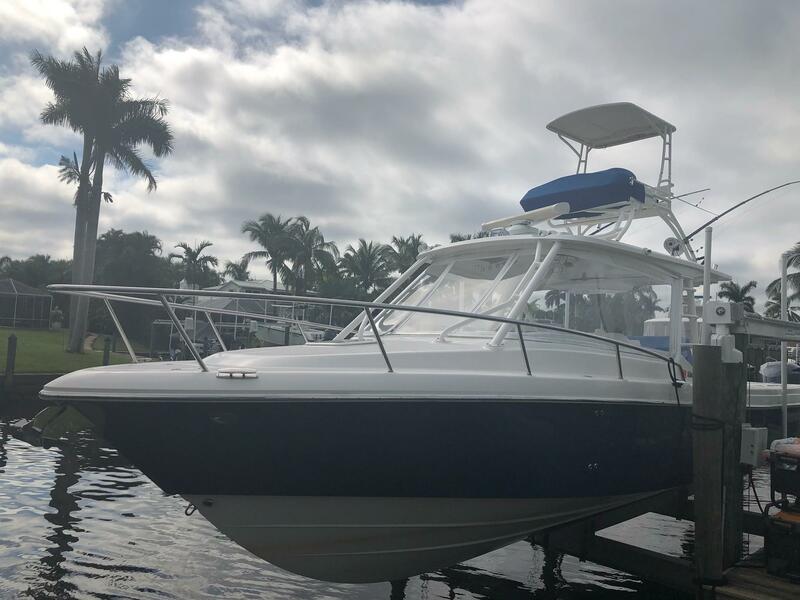 If you have an questions regarding these models please email our Everglades boat brokers using the email button on this page and we will get right back to you. 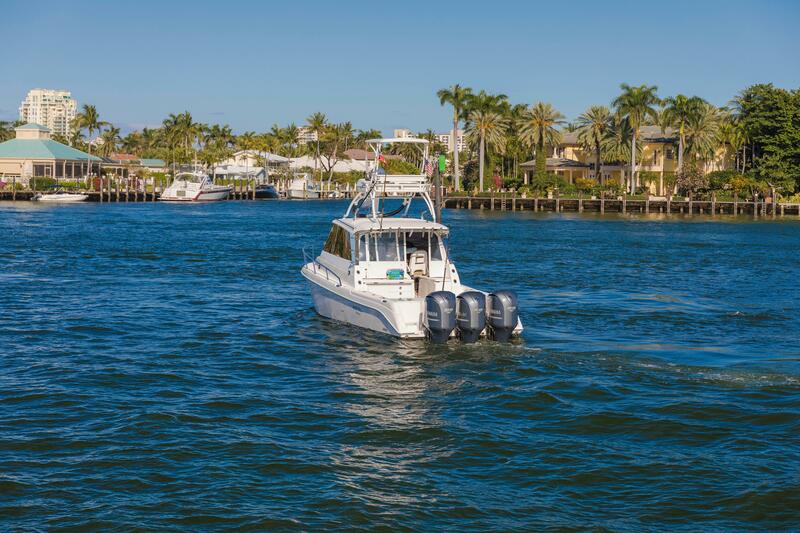 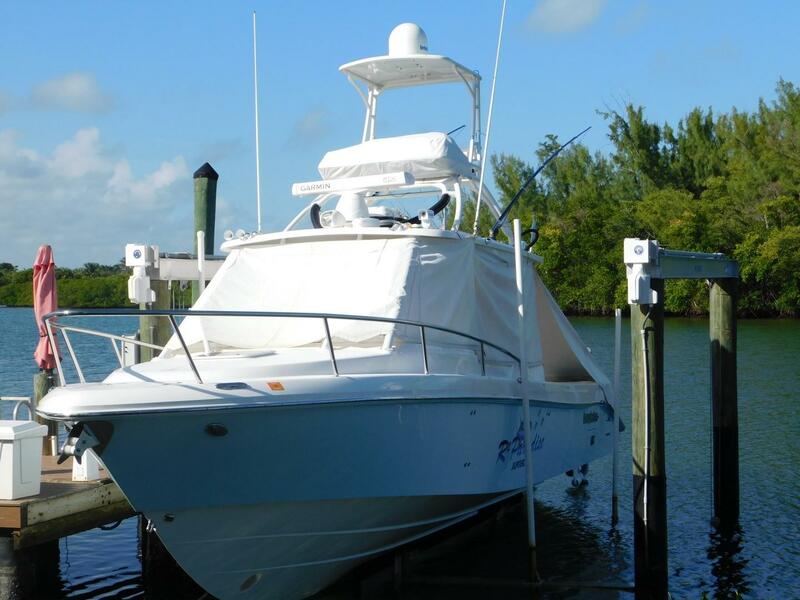 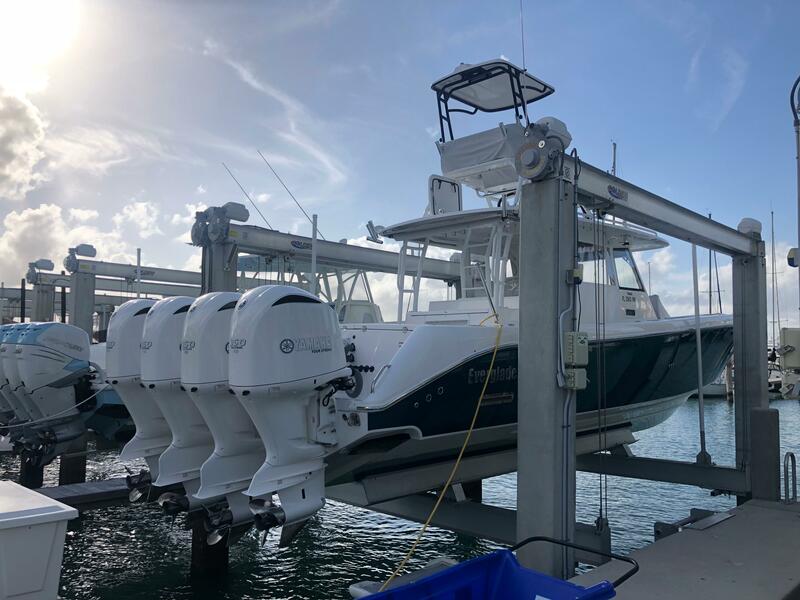 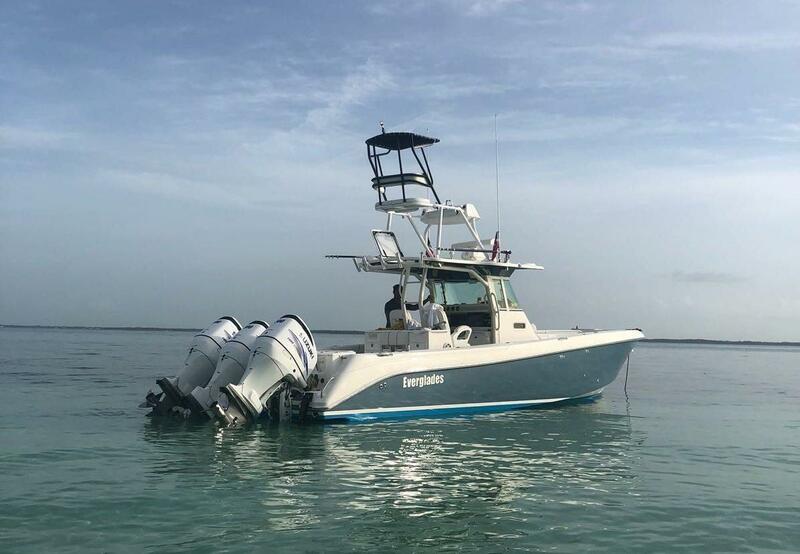 For more immediate assistance regarding any Everglades boat or outboard boat for sale, please call 561-295-8880 and we will be happy to help.